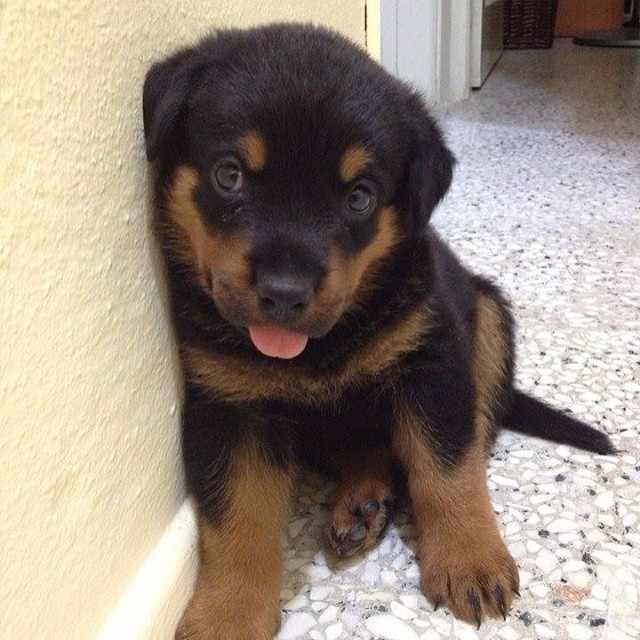 cute rottweiler puppies for adoption, puppies are potty train, home and garden train and have all vet certificates. we are looking for a good and caring home for this puppies. contact for more pictures and information via my watsaap at (0582402580).